Use your Real Rewards card every time you shop in any SuperValu and you will collect 1 point for every €1 spent. The points you collect will add up to give you money off your shopping. and use points on the things that matter to you. SuperValu has partnered with eir to help you collect even more points and save on your eir broadband / landline bill. To get started, add your Real Rewards card number to your my eir account on my.eir.ie. Every time you book a hotel stay with Getaway Breaks you will collect 1 Real Rewards point for every €1 you spend on your break. Collect Real Rewards points every time you pay your electricity or gas bill. You can also make your points go further by using them towards paying your bills. Our Real Rewards members get access to exclusive offers throughout the year. 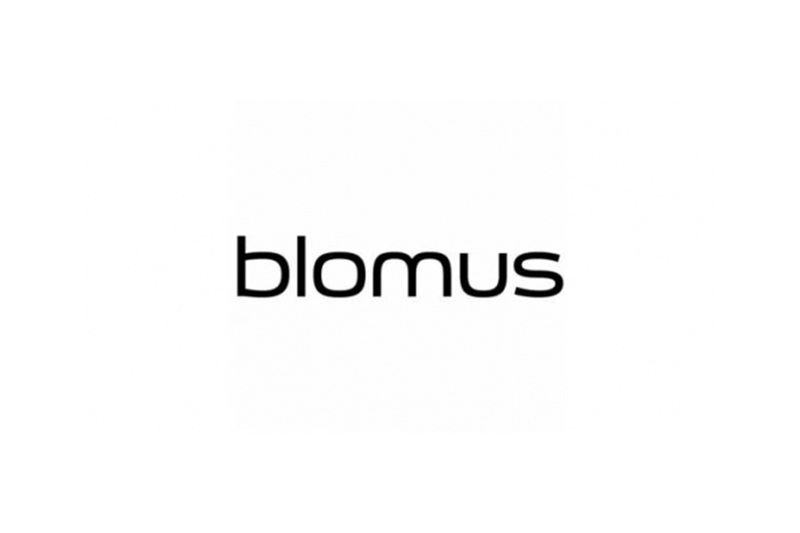 If you have 50 blomus Tokens or more, choose an item from the blomus range in-store and enjoy up to 82% off. Prices from €2.99 with 50 blomus Tokens. to access all your vouchers on the go.